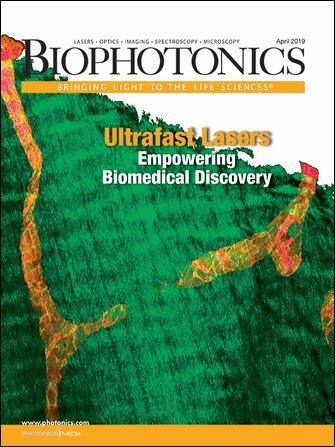 Clinical-stage biotechnology company RetroSense Therapeutics LLC has secured $6 million in financing from new and existing investors to advance its optogenetics technology for the restoration of sight. The privately held company had previously raised $7 million in financing for a total investment of $13 million in 2015. Net proceeds should enable completion of Phase I/II clinical study of RST-001, a compound for the treatment of retinitis pigmentosa (RP), and to further develop a second gene therapy candidate, the company said. RST-001 employs the photosensitive gene channelrhodopsin-2 to create new photosensors in retinal cells, and restore vision in retinal degenerative conditions such as RP and advanced dry age-related macular degeneration. The FDA granted orphan drug designation to RST-001 in 2014 and authorized first-in-human clinical trials for the product in 2015, for which recruitment is currently underway. RST-001 is expected to have application to all forms of RP, regardless of an individual’s causative gene or mutation. There are currently no FDA-approved drugs to improve or restore vision in patients with retinal degenerative conditions. RetroSense’s approach to using optogenetics for vision restoration is based on research conducted at Wayne State University in Detroit, and Massachusetts General Hospital in Boston. For more information, visit www.retro-sense.com.